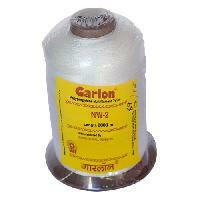 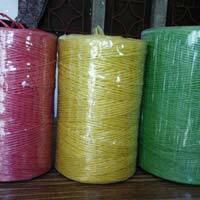 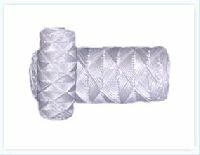 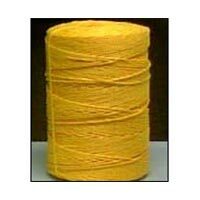 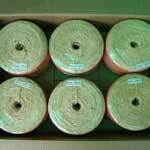 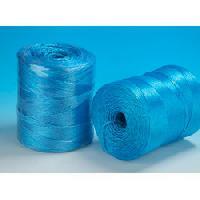 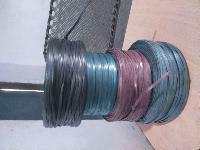 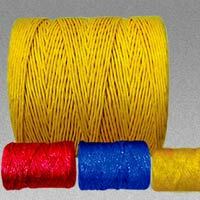 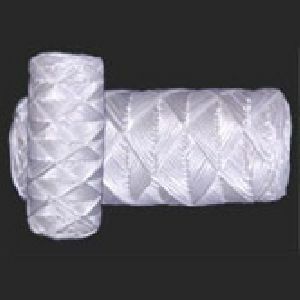 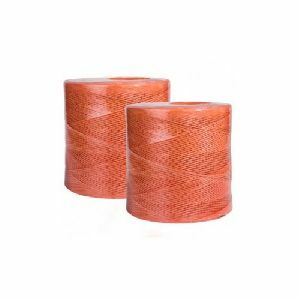 We are offering best Rk Semi Virgin PP Baler Twine supplying company. 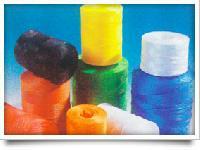 A. C. & Company Pvt.ltd. 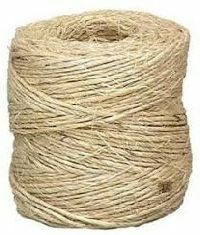 thickness : 10000 to 50000 Denor. 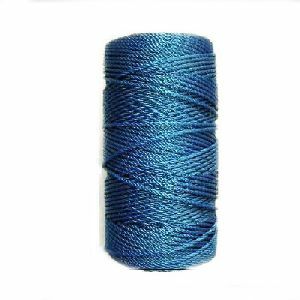 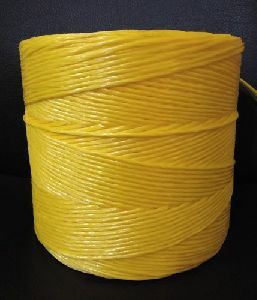 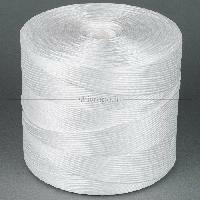 Our twines are made from heavy denier high strength multifilament polyester yarn. 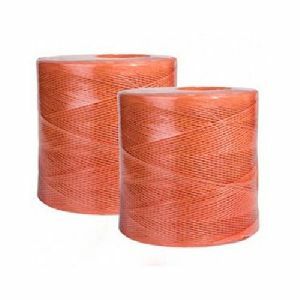 We are offering baler twine is unique kind of string which can be useful to make bundle of various crops i.e. 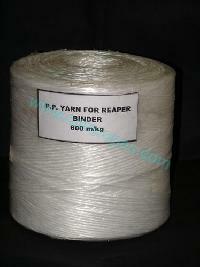 Wheat, paddy etc through uniqe machine reaper binder. 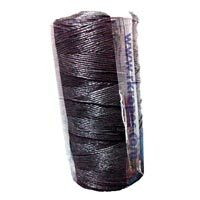 Size : 10000 to 50000 Denor.. 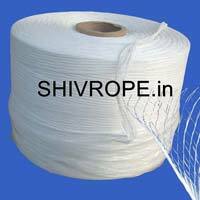 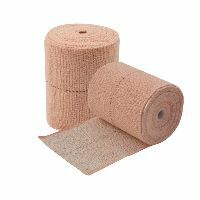 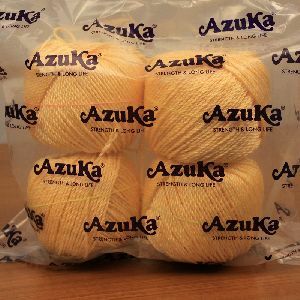 Uses : Packing, Agriculture, Cargonets, Bags, Statching etc. 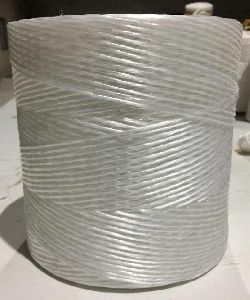 We supply a wide range of pp bailer twine with special features such as knotless length, light in weight, easy to handle, adequate breaking strength, resistance to sunlight and free from hazardous substances. 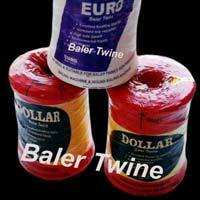 Baler Twines are an innovative addition to the Axiom Cordages Limited range. 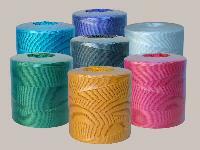 Manufactured using highly sophisticated extrusion technology and twisting systems, Baler Twines offer consistent high knot efficiency for top performance. 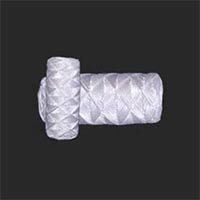 PP Tape ( Flat Filament ) Extrusion Lines are manufactured with specially designed Bimetallic Screw & Barrel, ‘T‘ Die and Fibrillating Rolls etc. 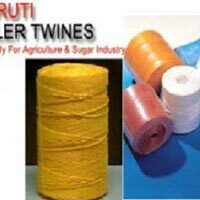 with Inflow Twister to produce quality fibrillated Twisted and Cross Winded Baler Packages for the use in the Agriculture sector. 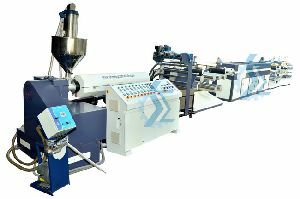 Available in different Models depends on Production capacity. 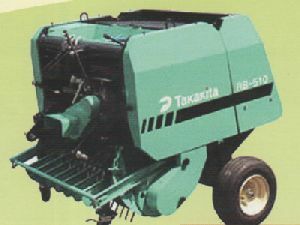 Rotoking baler is a farm machinery that is used to compress a cut and raked crop (such as hay, cotton, flax straw, salt marsh hay etc. 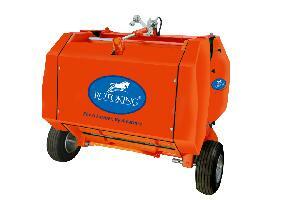 )into compact bales that are easy to handle, transport, and store.